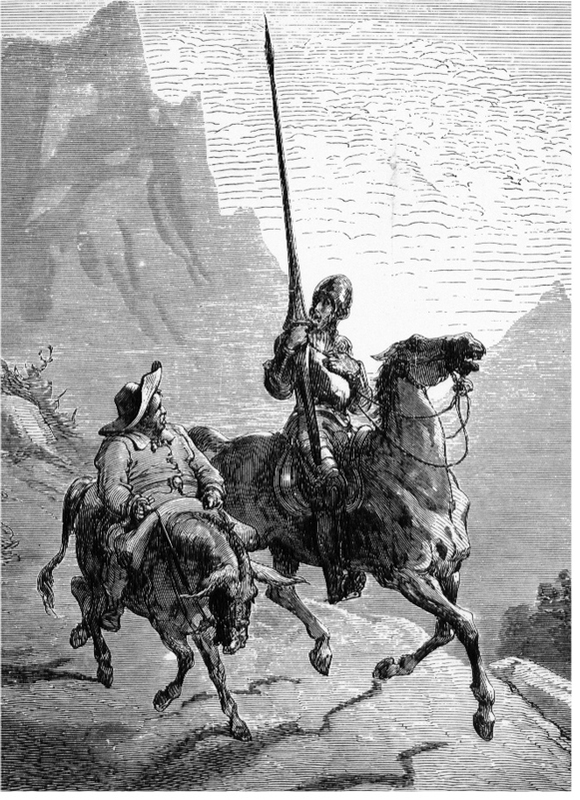 The three levels of the evolution of consciousness, that vie for dominance at various points within our lives, are represented by Don Quixote, Hamlet and Faust in Robert Johnson’s seminal work, Transformation: Understanding the Three Levels of Masculine Consciousness. Don Quixote – the innocent child, unaware of life’s pain. This is simple awareness, a direct connection with nature. 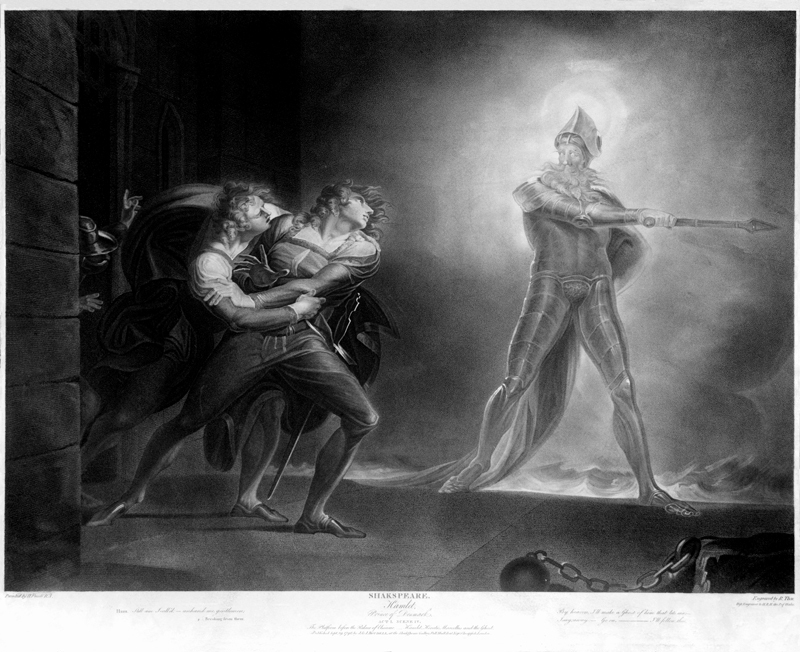 Hamlet – conscious imperfection, a person divided within himself, not knowing how to act, feeling out of control, incomplete, powerless and in despair at the tragedies of life. This is often viewed as the state of Western man today. Faust – the state of a fully integrated person, who has grown in awareness by struggling through the pitfalls and pain of the second level of consciousness. Through inner work, Faust – like us – restores to wholeness that which he had torn apart and becomes open to the ecstatic, authentic consciousness that derives from the alignment of ego and soul. While the book title speaks of “masculine” consciousness, Johnson is not speaking of the male gender – these aspects of consciousness are applicable to all people, men and women alike. He is speaking of the attributes which are attached to the masculine aspect of the psyche – assertiveness, a call to action and the like. Johnson speaks to the feminine aspects of consciousness in his excellent work, She.